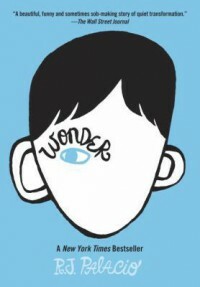 "Wonder" really works well in touching the human heart. Here we have a child with an unfortunate condition but he is surrounded by loving family and gains new loving friends. Written in a narrative style, the author brings in different characters and we learn of them as they write from their viewpoints, including that of August, the main character. This book targets younger readers and the author does a nice job of making the characters believable and relatable, although not all of them are "good" or "kind". However, the book works well for adults as well, serving a nonjudgmental reminder of how we as human should treat one another. I recommend this book to readers of all ages.